Since at least the 1970s, tobacco companies have been interested in marijuana and marijuana legalization as both a potential and a rival product…Policymakers and public health advocates must be aware that the tobacco industry (is) prepared to enter the marijuana market with the intention of increasing its already widespread use. 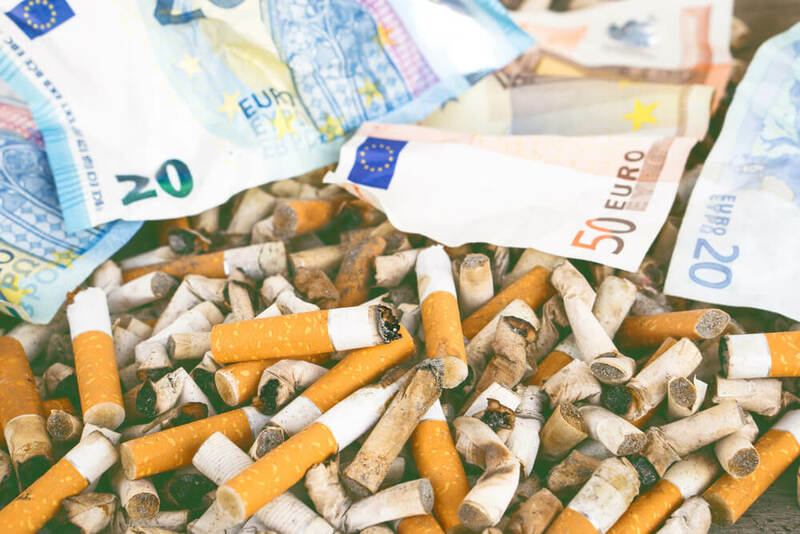 A powerful industry like big tobacco can have immense lobbying power, and there are genuine concerns that tobacco companies are eyeing up cannabis as a potential legal investment. But tobacco companies are also still active in anti-cannabis lobby groups. In Florida, a lobby group called Drug Free Florida has been campaigning hard to get state residents to vote against legalization of cannabis. Upon looking closer at the group, one of their principle lobbyists is a woman named Sarah Bascom, who is also a long-time and prominent lobbyist on behalf of the Dosal Tobacco Corp.
Jeff Sessions, the ex-Attorney General of the United States, received donations from the tobacco company R.J. Reynolds (maker of Camel cigarettes) that were so excessive that some of the money had to be returned! These donations helped him get elected to the Senate back in 1996, and there’s evidence that he acted as a shill for them – and against legal cannabis – consistently since then! So why would tobacco companies lobby against cannabis if their ultimate aim is to profit from it themselves? Well, the answer may be right there in the question – they lobby against laws that would make it accessible to everyone, while also putting out feelers on how best to take it over themselves. Like tobacco giant Philip Morris back in 1970, when they “applied for and (were) granted a special permit to grow, cultivate and make marijuana extracts“! Big alcohol companies fund anti-cannabis lobby groups for more straightforward reasons. In the U.S. States where cannabis has become widely accessible in recent years, there has been a corresponding decline in alcohol sales. 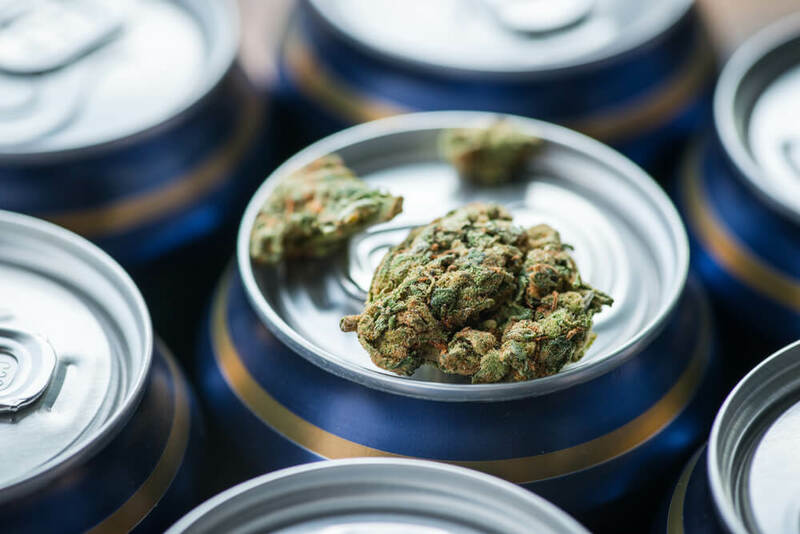 In Colorado, Washington and Oregon, beer sales declined across the board since the introduction of legal cannabis, and the decline got even more significant when legalization was fully implemented, according to a report from industry analysts Cowen & Co.
With all three of these states now having fully implemented a [cannabis] retail infrastructure, the underperformance of beer in these markets has worsened throughout 2016. As well as this, another survey showed that the average yearly spend per person in Washington State is now almost identical for cannabis and alcohol. Male customers tend to spend more annually on marijuana products ($647) than female customers ($634)…For comparison, Americans spend about $1,000 a year on coffee and $645 a year on alcohol. While that’s fantastic news for fans of cannabis, it doesn’t take a genius to understand why it might worry the alcohol industry. In fear of losing even more of their market share, alcohol companies have been implicated in funding anti-cannabis lobby groups in California, Arizona, and Massachusetts at least. Recently, many big players seem to have changed their approach though. Rather tthanspending money to keep cannabis illegal, they now invest into cannabis business’. It’s no secret that the edible market is growing at an insane pace and the alc industry wants a piece of the pie. The tactics employed by big alcohol and big tobacco companies to challenge legal cannabis may be insidious and sneaky, but they pale in comparison to big pharma when it comes to total lack of morals and respect for human life. 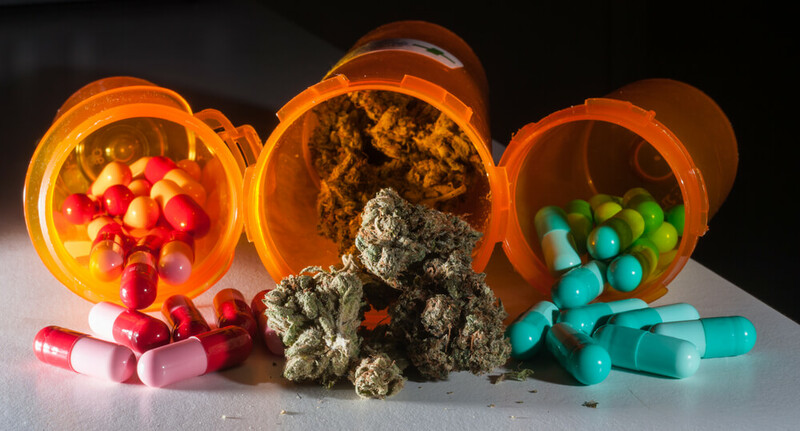 By funding anti-cannabis researchers and organizations, lobbying government agencies, and “donating” to politicians, big pharma plays an immense and crucial role in maintaining political opposition to the legalization of cannabis. Again, this occurs due to the fear of losing out on profits. In U.S. states with legal cannabis, opioid use has fallen considerably, along with the number of deaths associated with their use. One of the biggest opponents to cannabis legalization is the Pharmaceutical Research and Manufacturers of America (PhRMA). In 2014 alone, PhRMA spent about $16.6 million on lobbying. 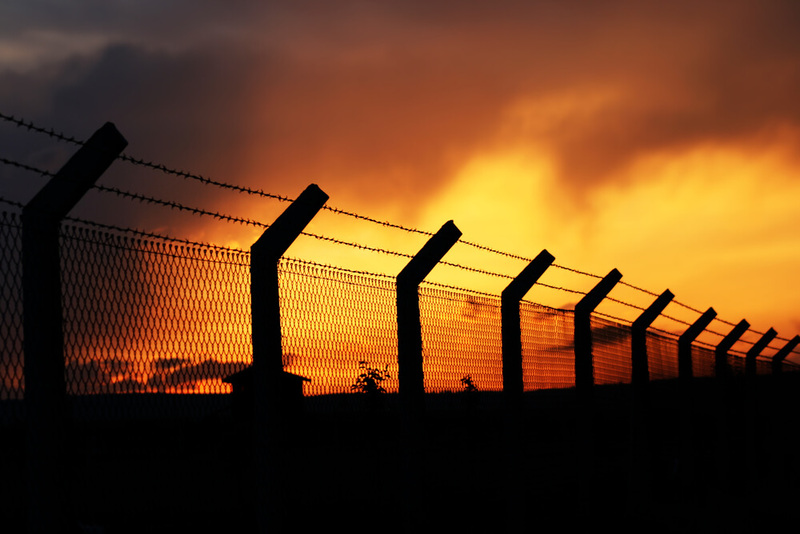 The private prison industry in the USA (and also in some other countries like the UK and France) directly benefits from the prohibition of cannabis, as it gives them a steady stream of new inmates. Private prisons are set up to profit for each inmate, so a steady stream of them is precisely what they want. 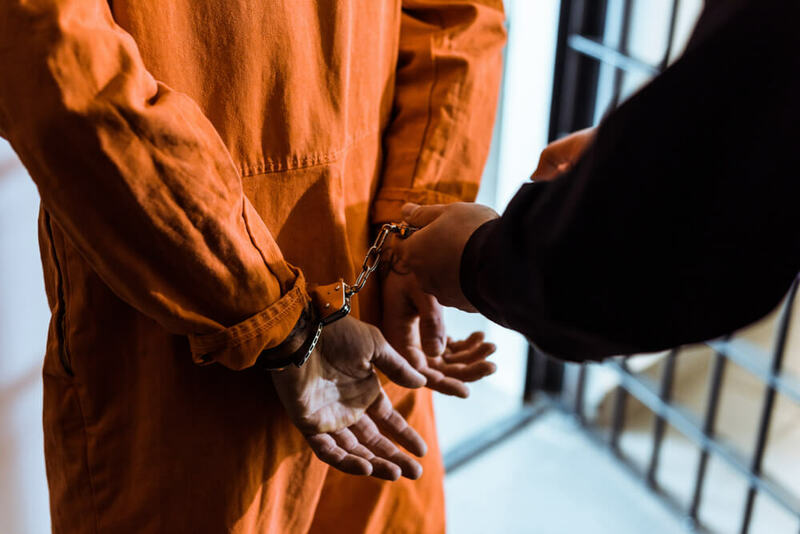 One of the largest private prison companies, Corrections Corporation of America, has stated that keeping drugs illegal is essential to its business success. Since 2008, the corporation has spent around $970,000 per year on lobbying. Police unions depend heavily on funding for anti-drug efforts, and also receive money from asset forfeitures when properties are seized as a result of drug crimes. They have a strong interest in maintaining this situation and have consistently donated to lobby groups fighting the legalization of cannabis and other drugs. In California, a group called the Coalition for Responsible Drug Policies was heavily involved in campaigning against last year’s successful initiative to legalize recreational cannabis. The funds came from groups representing law enforcement, including the California Police Chiefs Association, the Riverside Sheriffs’ Association, the Los Angeles Police Protective League’s Issues PAC, and the California Correctional Supervisor’s Organization. 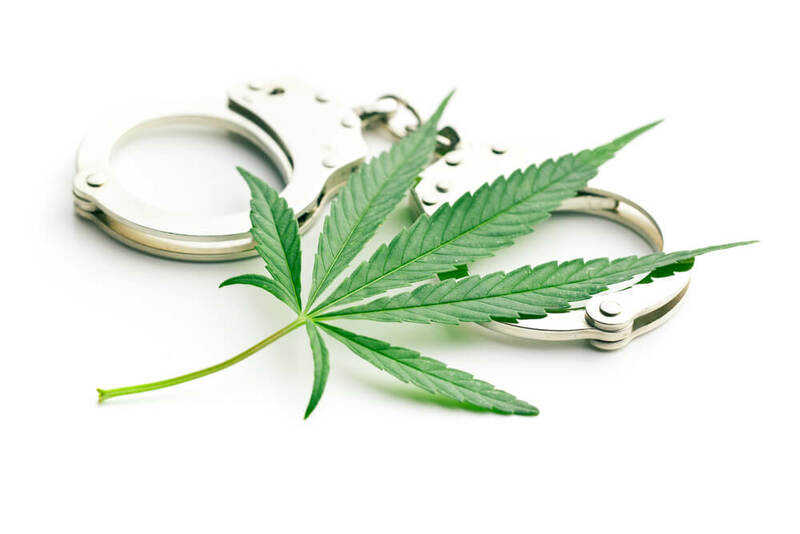 Prison guard unions fear the legalization of cannabis as it would reduce the need for prison staff, in private prisons that are also profiting from the illegality of cannabis. In 2008, the California prison union provided funds to help defeat Proposition 5, a measure to create prison diversion programs for nonviolent offenders with drug problems.